 Is R6 the next esport to adopt the franchise structure? A recent job posting on Hitmarkerjobs.com could hint at the future of Rainbow Six Siege esports. One of the job’s primary functions involves the “Development of strategic business plans for franchise esports programs,” according to the post. The term “franchise” is key here. Franchising has worked out well for other esports, most notably OWL and NA LCS. This model is attractive for several reasons. Franchising opens up a lot of avenues in terms of revenue and growth, as new franchises will pay-to-play, often with slot prices in the millions range. Following a more traditional model may help further legitimize esports to those who aren’t quite onboard yet. Assigning specific franchises to individual cities, as the Overwatch League does, could also have benefits. When we look at teams in the NBA, NFL, or any other major sport globally, city pride plays a large role when fans choose to support a team through its highs and lows. City pride can be converted into merchandise revenue, and can further the sense of community that’s built around the esport. Fans may be more inclined to tune in if their home city is represented, and the more people tuning in equates to more exposure for esports in general. If Rainbow Six Siege is really headed towards a franchise model, then it would prove Ubisoft’s dedication to continuously grow the esport over time. Ubisoft has transformed Siege from a competitive multiplayer title that was released to lukewarm reception into a worldwide phenomenon. The transformation of Siege marks an accomplishment that few games have achieved on such a large scale. While the job posting is fresh and has all the right buzzwords, it could mean nothing at all. Ubisoft hasn’t laid out any plans on franchising R6 esports publicly, so there are reasonable doubts surrounding what the job posting could actually indicate. Ubisoft has no other major esports titles, which points to Siege. However, the posting could be referencing future plans for unannounced Ubisoft titles that we are currently unaware of at this moment. If the posting is pertaining to Siege, then we’re sure to get some more news on this in the future, although it may be a while. We likely won’t see any big announcements until the Six Invitationals, or beyond. Making such a large shift away from the current structure in the middle of a season is unrealistic, and would cause too large of a shake-up for professional players. These shifts take time, which is why we probably won’t be getting any official announcements any time soon.